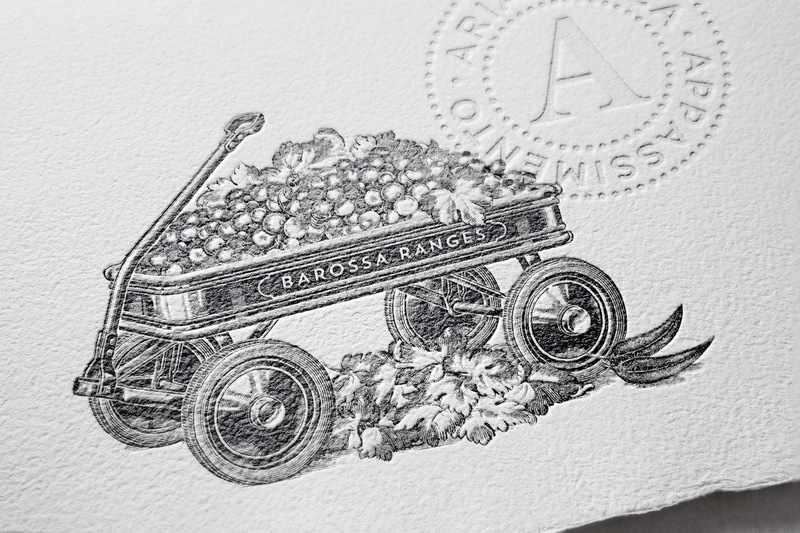 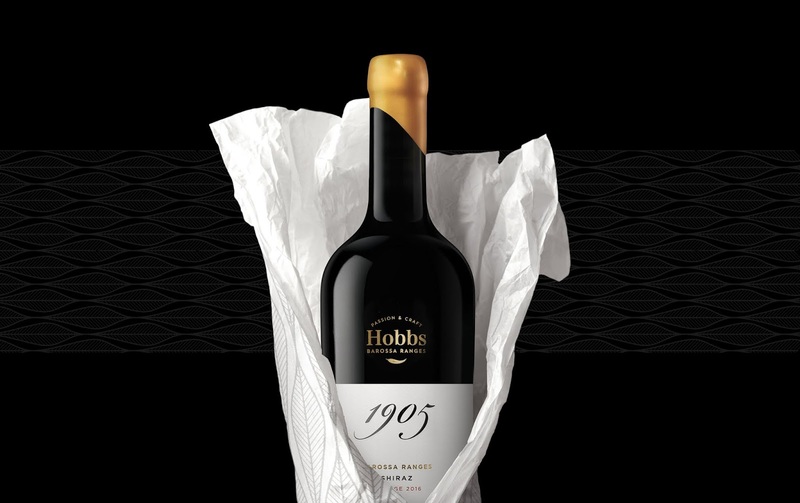 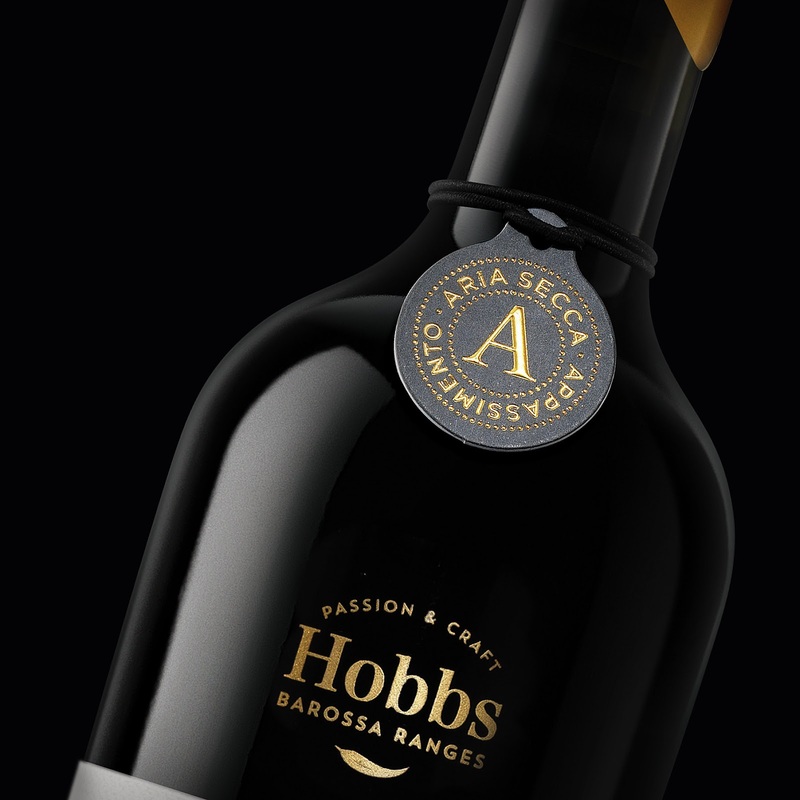 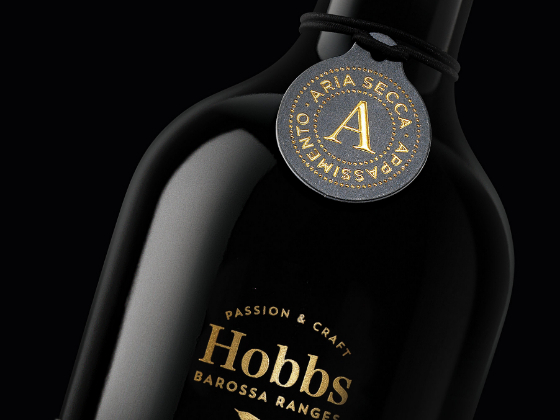 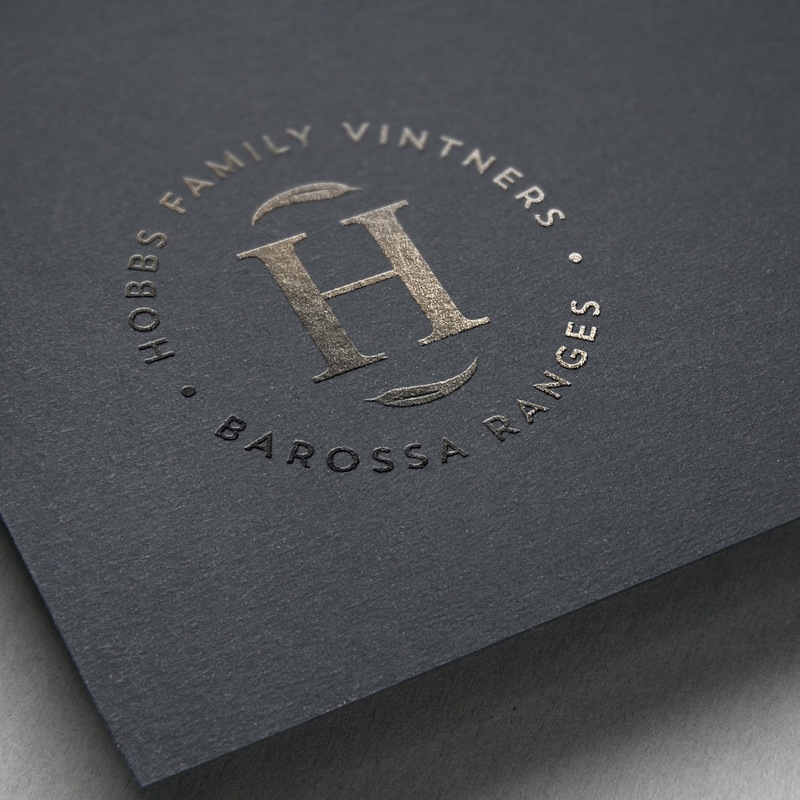 Hobbs Family Vineyard, home to some of Barossa's oldest Shiraz vines, is nestled in the cool, beautiful Barossa Ranges, where both the climate and distinct soil structure provide ideal conditions to produce fruit of unique quality, generation after generation. 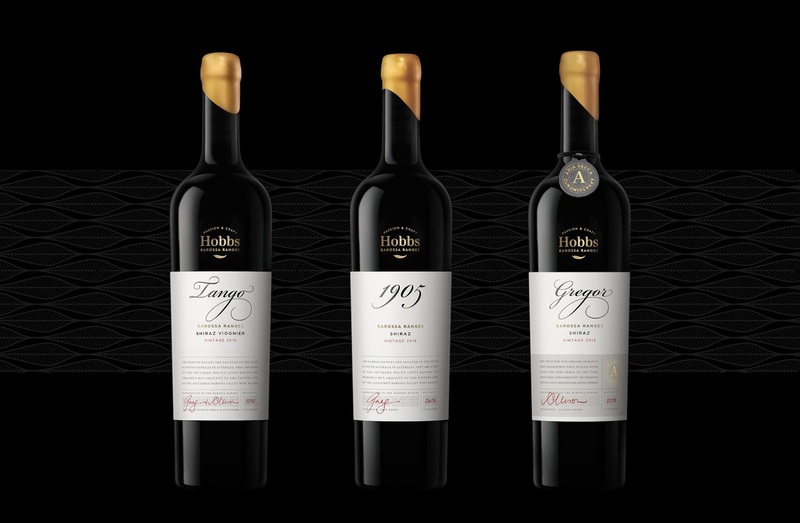 The Hobbs revere their vines and traditions - and their family. 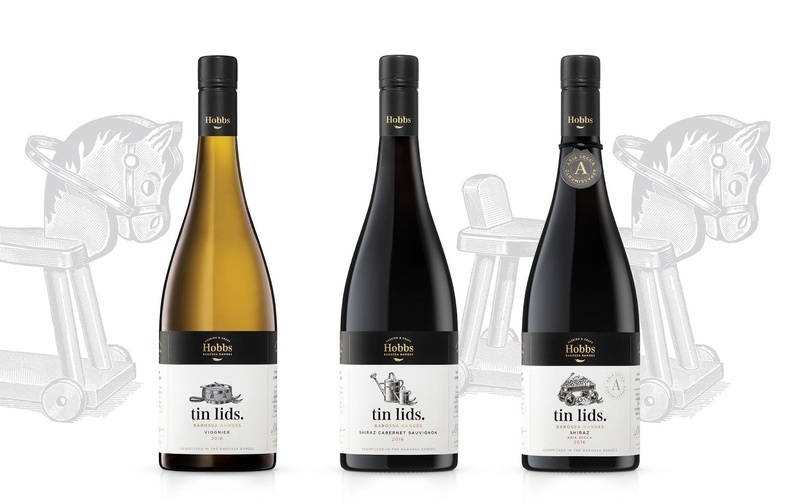 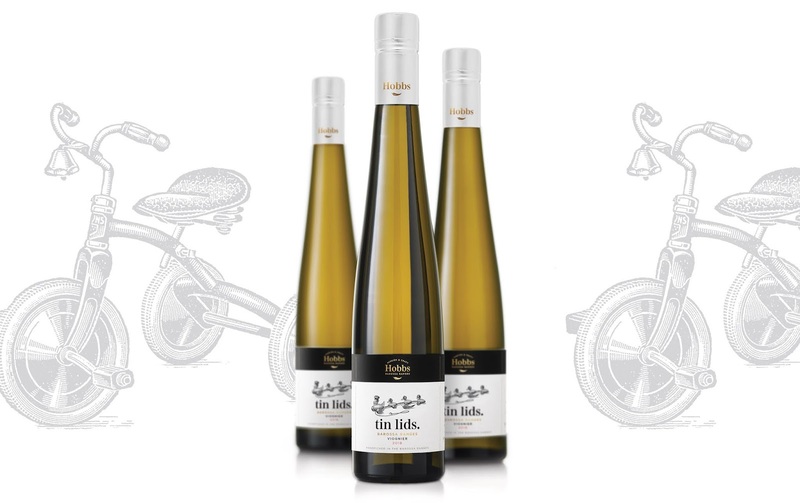 One of their ranges is inspired by their 'kids' or 'tin lids' as Australians call them in rhyming slang.